Participants of the joint 2017 Biodiversity Information Management and Foundational Biodiversity Information Programme (FBIP). 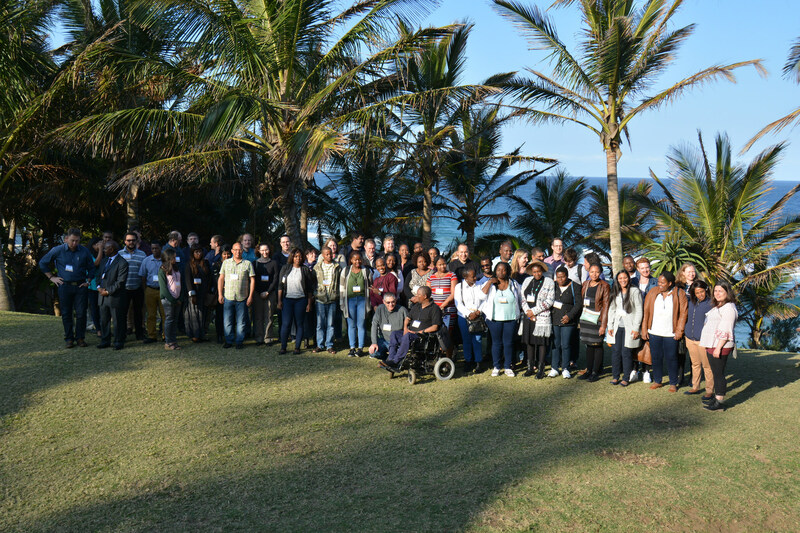 The 14th annual Biodiversity Information Management Forum , hosted by SANBI, was held from the 13th to the 17th August at the Salt Rock Hotel and Beach Resort in KwaZulu-Natal. This year’s event was again exceedingly well attended, boasting over 200 participants. Please click here for the 2017 Biodiversity Planning Forum programme and click on the below links to access the presentations.